Our Market Intelligence helps you sleep at night. AWA has been providing best-in-class Market Intelligence for the Specialty Paper, Film, Packaging Coating & Converting Industry since 1971. We’re here to provide you with the most accurate data available, so you can make the right decisions for your business. Our Market Reports are the industry benchmark for a simple reason: They have been providing the latest insights and up-to-date market intelligence since 1971. 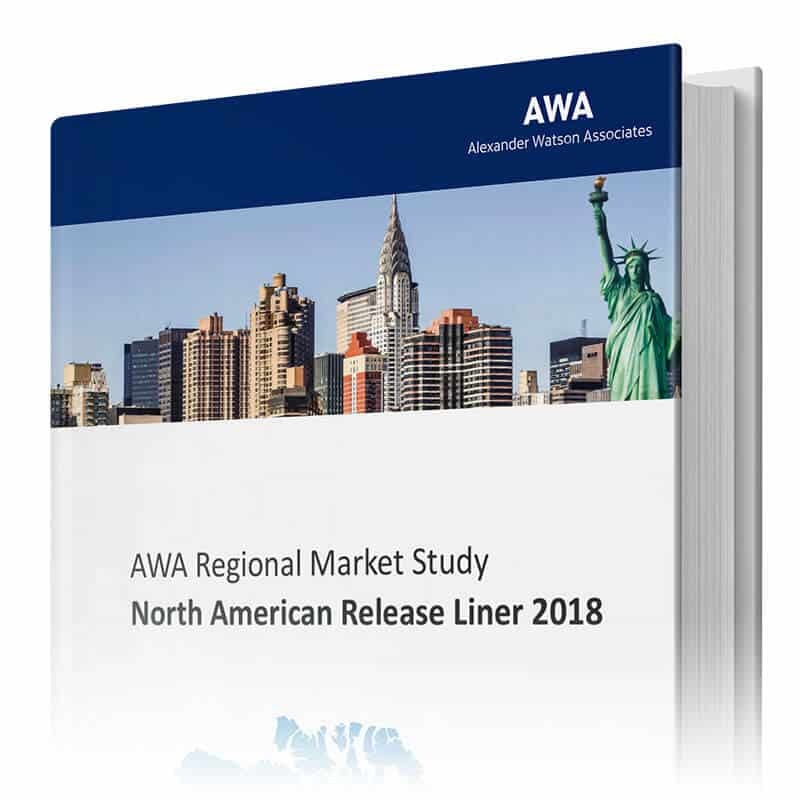 AWA’s in-depth market and technology reports cover the entire Specialty Paper, Film, Packaging, Coating and Converting value chain. They provide you with the information you need to make clear decisions in an unclear market. You can purchase our Market Reports directly online. 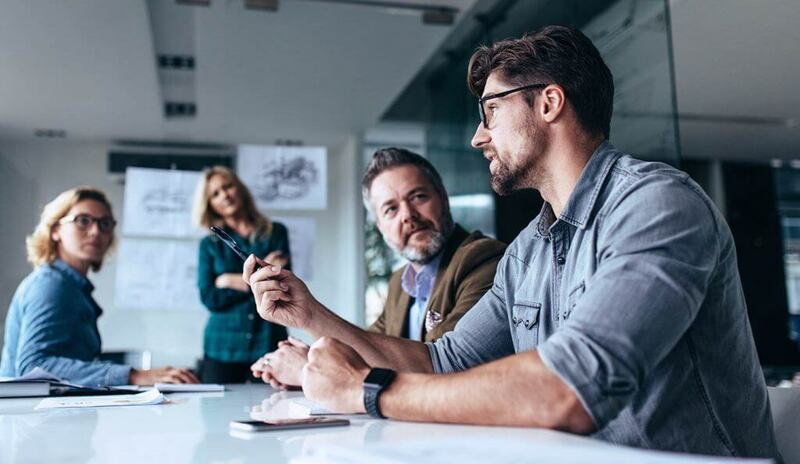 We’re specialized on one specific industry and are an established partner, driven to deliver the best insights so you can make the best decisions for the future. Our Market Reports give you the information you need to make the right decisions. You can acquire them with a single user license or with a corporate license. Our AWA bundles provide attractice prices for the information that matters to you. Build the package you’re looking for and start making the right decisions today. Need more than 2 reports? Try AWAccess. Staying ahead has never been that simple. AWA’s Online Bulletins offer the newest data on key industry areas – tailored to your needs. With our Monthly Bulletins, you have access to the most relevant market data and market research information – industry-specific and highly relevant. Our Monthly Bulletins are relevant for everybody along the value chain – suppliers, converters and brand owners. Our LAMM Bulletin provides you with the newest insights from self-adhesive and wet-glue labels through flexible packaging and in-mold labeling to cartons, direct-to-container print and 3D print. The AWA FLEMM Bulletin monitors the entire flexible packaging market, the material markets and its companies. This bulletin is designed to tailor professionals in areas such as adhesives, tapes, self-adhesive labels, graphic films, and the markets in which those are used. Our bulletins over cutting-edge information about specific niche industries – tailored towards you and your business. Upon signup, you’ll receive the newest edition of our bulletin – for free! 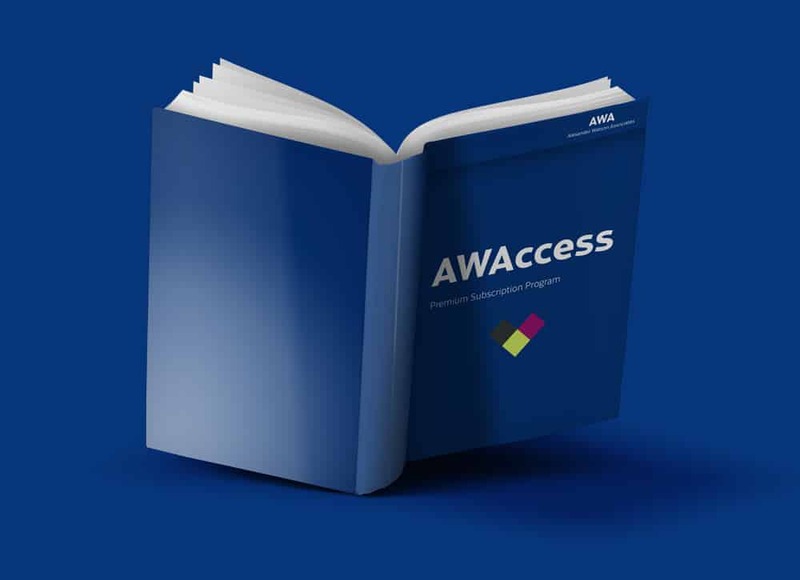 The AWA Monthly Bulletins come with a trial period of 6 months – and after the trial is over, you can continue receiving them for only 449 € / year! Online signup for the bulletins is currently not possible – please contact REPORTS@AWA-BV.COM to get access to your free trial. Sometimes, even the most targeted Market Intelligence just isn’t targeted enough towards your needs. We at AWA offer a variety of consulting services and tailor-made, on-request research. Contact us today to find out how we can assist you.